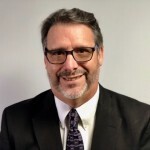 CAMARILLO, Calif.--(BUSINESS WIRE)--Salem Media Group (NASDAQ: SALM) announced today that Brad A. Marshall has been appointed to the role of General Manager for the Pittsburgh, PA market. 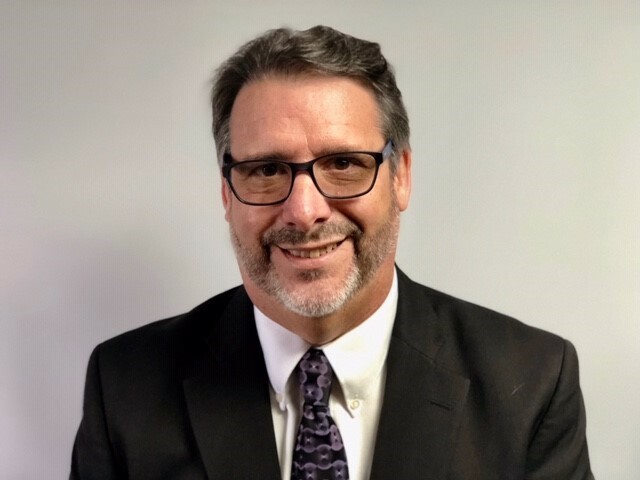 Marshall previously led iHeart and Cumulus stations in Youngstown, OH and Ohio Midland Newsgroup and Bridge Media Group in Steubenville, OH. Brad currently resides in Boardman, OH with his wife Dalinda. They both are graduates of Anderson University in Anderson, IN. They have five adult children who live nearby. The company is the largest commercial U.S. radio broadcasting company providing Christian and conservative programming. 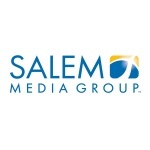 Salem owns and/or operates 116 radio stations, with 73 stations in the top 25 media markets. Salem Radio Network (“SRN”) is a full-service national radio network, with nationally syndicated programs comprising Christian teaching and talk, conservative talk, news, and music. SRN is home to many industry-leading hosts including: Hugh Hewitt, Mike Gallagher, Dennis Prager, Sebastian Gorka, Larry Elder, Joe Walsh and Eric Metaxas.